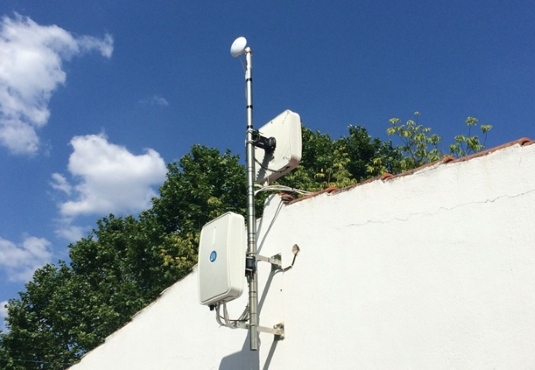 ALLBESMART has deployed a high-quality Wi-Fi network in the main areas of tourist interest in the city of Castelo Branco, including a Swimming Pool complex. A total of 35 access points was installed together with some backhauling RF links. 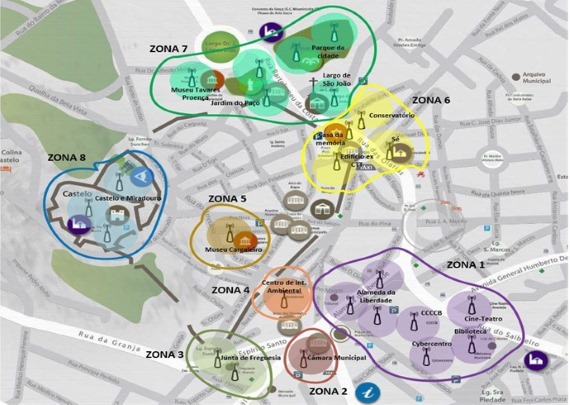 ALLBESMART has also developed and provided to the Municipality of Castelo Branco a software framework for monitoring tourist flows based on the number of accesses to the Wi-Fi network, MAC addresses and data analytics. In some summer days the Swimming Pool complex of Castelo Branco city receives more than 1000 users. The Wi-Fi network was designed to support high-density of users, using techniques to reduce interference between Wi-Fi channels and a micro cell topology. QoS policies are implemented through a centralized network management platform.